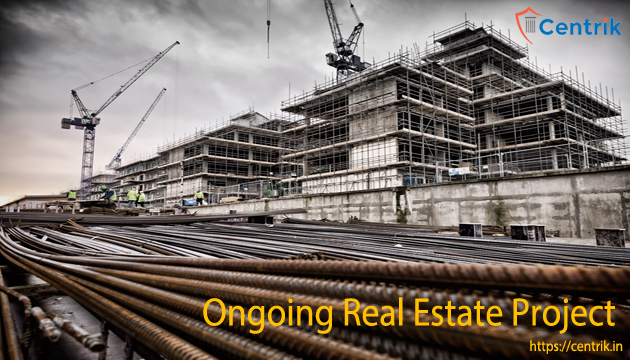 As per section 3 & 4 of ‘Real Estate (Regulation & Development) Act, 2016 readwith rule 4 of above Rules, for the real Estate projects that are ongoing and have not received completion certificate or occupancy certificate, on the date of commencement of the Act, i.e. 01/05/2017, the respective promoter shall be required to get registered with RERA of that State, within a period of 3 months from date of commencement, shall make application in triplicate for registration of the project. Rs. 25 per square meter for projects where the area of land proposed to be developed exceeds 1000 square meters, with maximum Cap of Rs. 10 Lacs. The validation of registration shall be in force valid till completion of the project as given by the promoter. The registration can be extended as per the prescribed rules.